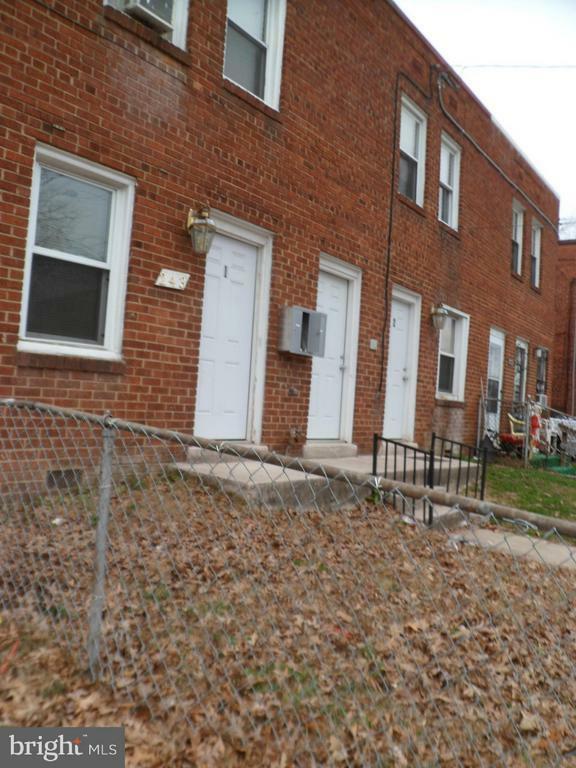 Great 4-unit building, all units recently renovated, laundry ctrs in each unit, conveniently located just .7 miles from Capital Heights Metro and on Bus Line. Current rent roll with 3 units occupied, $2, 556 (section 8 tenants). Perfect for owner occupied. Text, call (202) 464-0140, or email info@powercre.com, to schedule showings.